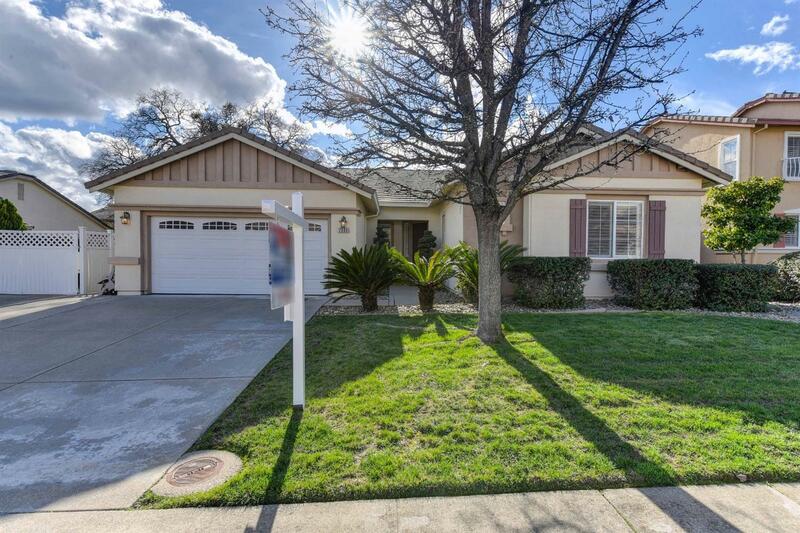 This beautiful single story home in the desirable Woodridge Community features 4 bedrooms, 2 bath, spacious kitchen with granite counters, double ovens, sitting bar, pantry & tons of storage. Master bedroom is private with outside access and a lovley retreat with a gas fireplace. Office/Den has a large built in desk with cabinets. Backyard has a large patio for all your entertaining, RV access and much more. Come and take a look you won't be sorry.